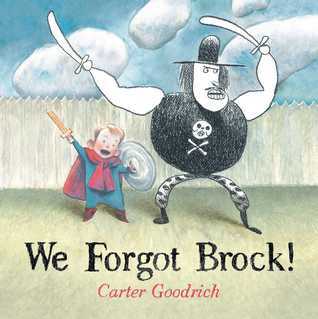 We Forgot Brock went on my library hold list! I was surprised at the Pop-Up Book - more depth than I thought it would have! 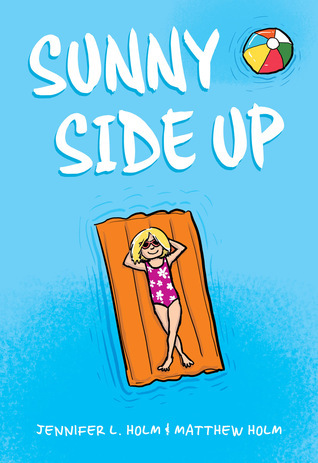 Sunny Side Up has been a recent book of conversation among teachers. How to put it out in 4/5 classrooms to make sure kids know how to talk about family situations. An important book to have! We Forgot Brock looks entertaining. 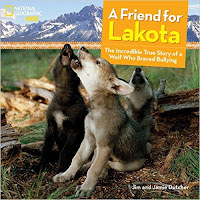 I also want to check out A Friend for Lakota. A true animal story sounds like an interesting way to address the topic of bullying. I loved Sunny Side Up, but Fun Home sounds depressing. Daughter of Deep Silence was fun. 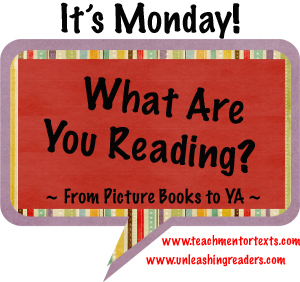 Lots of good books this week! Will look for Fun Home and We Forgot Brock, Beth. 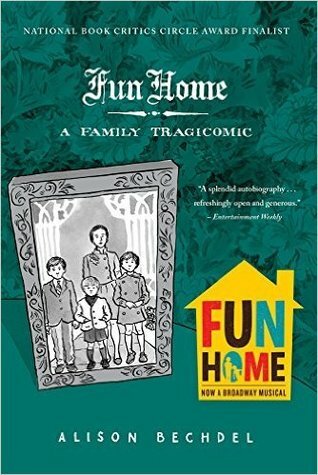 Always looking for funny books, and if you think Fun Home is a good follow-up for Sunny Side Up, that sounds good, too. Thank you! Hi Linda, some of these books are on my to read list, but others are completely new to me. 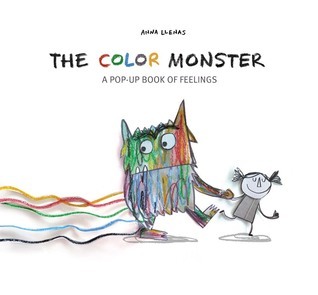 I really want to spend some time with The Color Monster: A Pop-up Book of Feelings. I know Sunny Side Up will be a hit in our library already, but I do want to have a look at that one to. Happy reading this week. I'm reading Stand-Off too! It's quite different from Winger, but I do love RDW. I'm having the same experience lately with audiobooks. Get me a podcast! I am finally listening to something that seems to have my attention, though: Wide Open World, a nonfiction book about a family that takes a year off to do volunteer and service projects around the world. Princess and Pony is definitely going to end up on my top 10 for 2015. Love it in every possible way. And I was impressed by We Forgot Brock. All of the recent imaginary friend books have been quite good! I love the look of Stand Off - seems like a sequel for Winger, am I right? The Color Monster looks really interesting. Love Sunny Side Up and very much mining forward to Fun Home. Will definitely be thinking of ladders while reading. I want to read Stand Off! I hope to have time after NCTE. It's so interesting. I hadn't heard of Fun Home until last week, and then all of a sudden, I hear about it very often! I need to get a copy of that book! 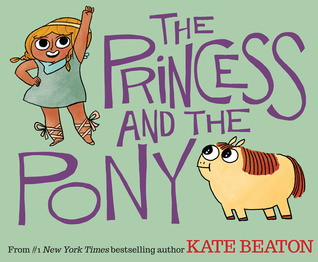 Princess and the Pony is such a unique story and it made me smile. I will have to find Fun Home.